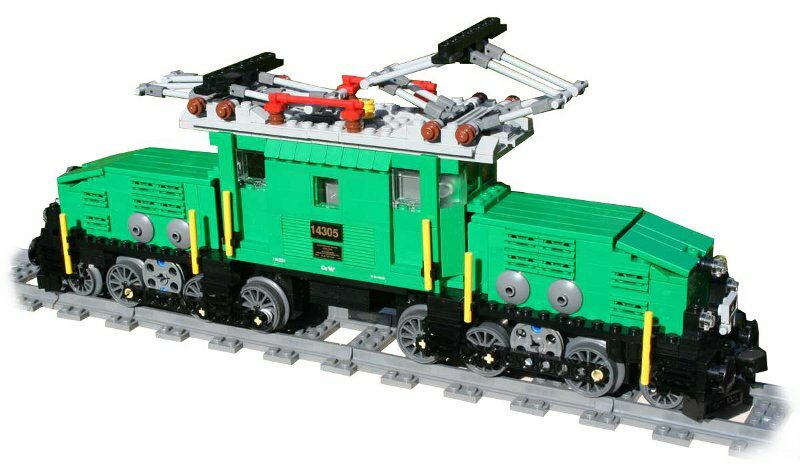 Big Ben Bricks manufactures and sells train wheels specifically designed to build trains with LEGO. Five Train wheels are currently available in 8 colors. Check out the products page for more info or to place an order. New models from lobo BRICKS. 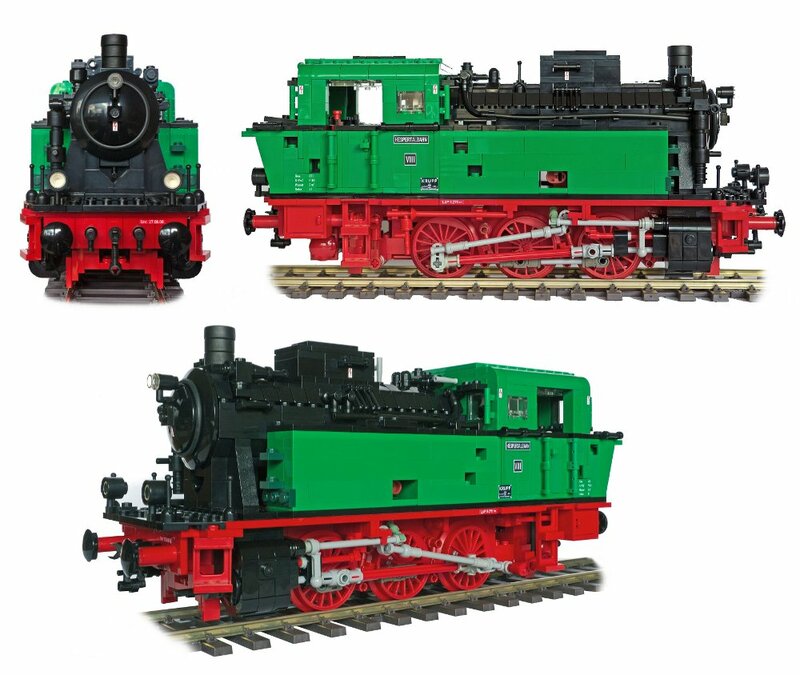 lobo BRICKS is continuing it's run of quality models with two new crocodile engines. The SBB crocodile Ce 6/8 III is show below. Check out the Gallery of with some recent additions like the massive 12 wide model shown below by Sven. Disclaimer: Big Ben Bricks LLC is not associated or affiliated with LEGO.